Kryptek is working its way across the industry and the U.S. Army has still not made its final announcements on the U.S. Camouflage Improvement Effort. 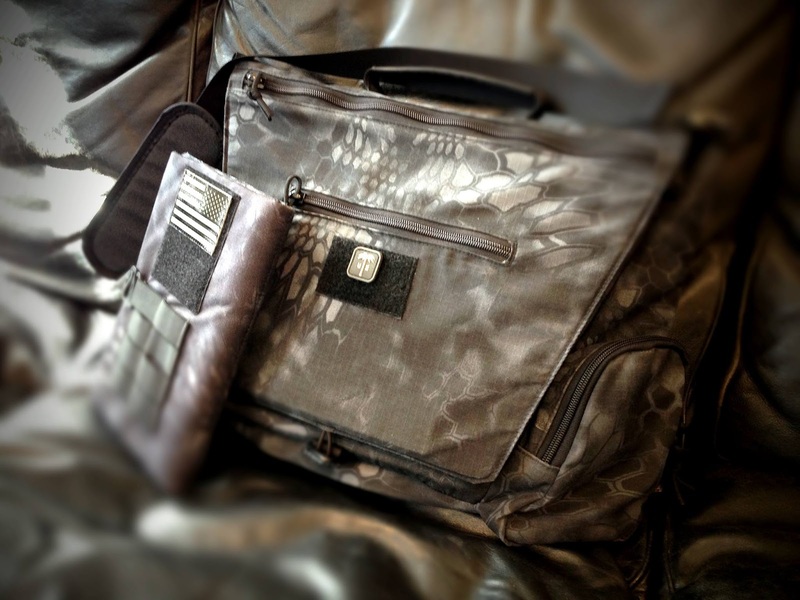 US Palm is the latest company to show off their kit in one of the patterns with the introduction of their eTravel Kit including a courier bag and iPad Cover in the Kryptek Typhon camo. You can expect this to be available this fall and we look forward to more where this came from.